Set in busy Lyttleton Terrace, just up from the Williamson and Queen streets roundabout, and around the corner from Coles supermarket, a golden opportunity awaits the investor or business occupier. Being on a busy street with plenty of car parking out front, and zoned Commercial 1, this property is ideal for a host of small enterprises looking for an affordable, clean and convenient CBD position. Along with other areas, the 69.5 m2 (approx.) 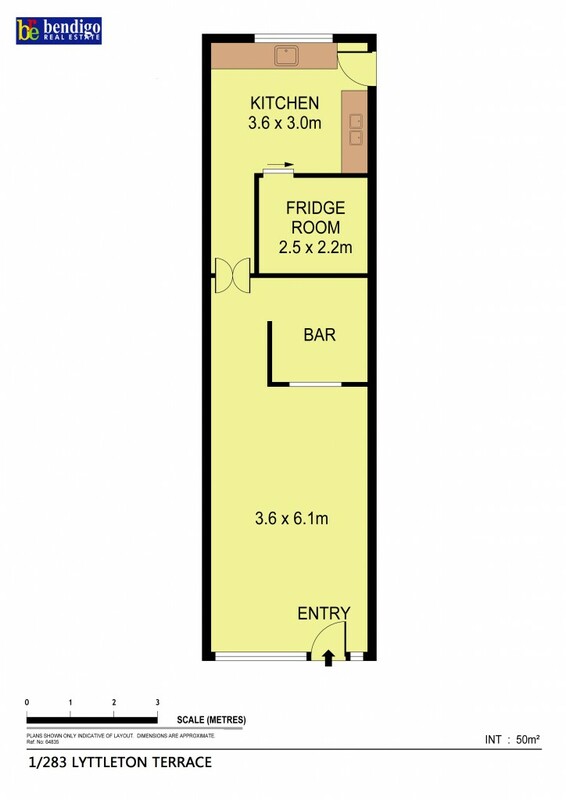 property also includes a good-sized, separate kitchen with 2 sink areas, both with stainless steel benches and plenty of cupboard space. This could be a great start-up for your commercial portfolio, alternatively the shop currently offers vacant possession if you're looking to open up shop.